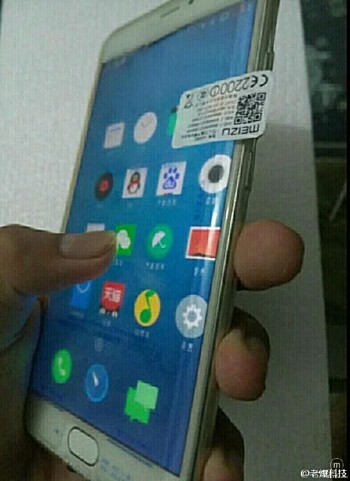 Just a day after renders alleged to be of the Meizu Pro 7 leaked online, the device has again leaked, this time in live images. The new leak, which shows off the handset’s front as well as side, reconfirms double curved screen.In case you missed, rumors that the Pro 7 will feature a curved display first started making rounds back in May this year, when a leaked image of the device surfaced online. The Chinese company is holding an event on September 3, and we expect to see the device being made official on that date.